Language is central to our lives, the cultural tool that arguably sets us apart from other species. 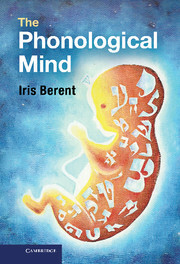 Some scientists have argued that language is innate, a type of unique human 'instinct' pre-programmed in us from birth. In this book, Vyvyan Evans argues that this received wisdom is, in fact, a myth. 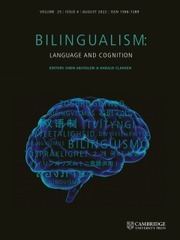 Debunking the notion of a language 'instinct', Evans demonstrates that language is related to other animal forms of communication; that languages exhibit staggering diversity; that we learn our mother tongue drawing on general properties and abilities of the human mind, rather than an inborn 'universal' grammar; that language is not autonomous but is closely related to other aspects of our mental lives; and that, ultimately, language and the mind reflect and draw upon the way we interact with others in the world. Compellingly written and drawing on cutting-edge research, The Language Myth sets out a forceful alternative to the received wisdom, showing how language and the mind really work. "A much-needed, comprehensive critique of universal grammar. Vyvyan Evans builds a compelling case that will be difficult to refute." 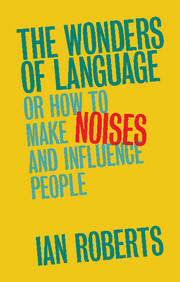 "Evans’ rebuttal of Chomsky’s universal grammar from the perspective of cognitive linguistics provides an excellent antidote to popular textbooks where it is assumed that the Chomskyan approach to linguistic theory (in one avatar or another) has somehow been vindicated once and for all." 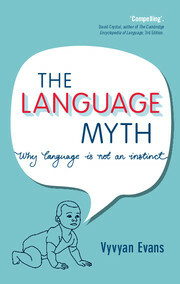 "The Language Myth builds a compelling case that there is no innate universal grammar. Evans's work is a welcome contribution to our understanding of the origin, nature, and use of human language." 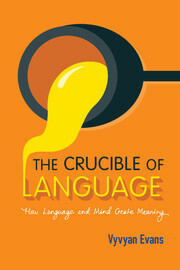 "Is the way we think about language on the cusp of a revolution? 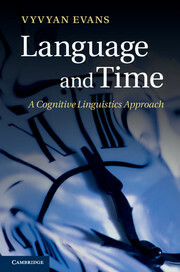 After reading The Language Myth it certainly looks as if a major shift is in progress, one that will open people's minds to liberating new ways of thinking about language." "Although it deals with complex issues, this book will be easily understood by lay readers. 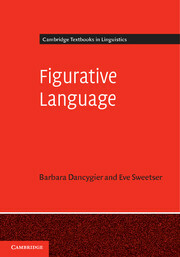 Linguists will also benefit from reading this well-researched interdisciplinary book. 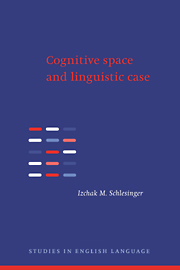 This book, or chapters from it, can be used as supplementary material in linguistics classes as it presents clear discussions of interesting topics such as the commonalities and differences between human and animal communication systems, linguistic relativity, the colour term controversy, the questions of innateness and modularity and what they would entails, and of course the functioning of the brain and how it is related to communicative behaviour." 2. Is human language unrelated to animal communication systems? 3. Are there language universals? 5. 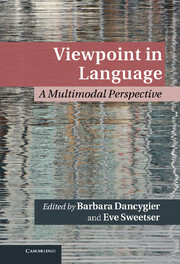 Is language a distinct module in the mind? 6. Is there a universal Mentalese? 7. Is thought independent of language? 8. Language and mind regained. Vyv Evans is Professor of Linguistics in the School of Linguistics and English Language at Bangor University. Vyvyan Evans writes for Guardian Online about emojis.